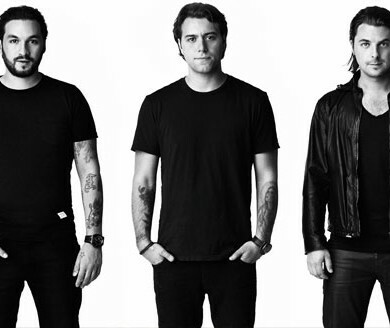 It’s a sad day: the Swedish House Mafia have announced that they are splitting up. 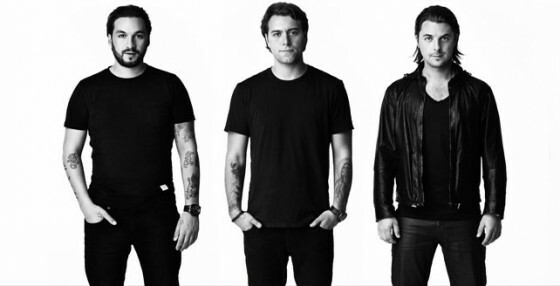 Axwell, Steve Angello, and Sebastian Ingrosso have been turning out hit after hit since 2008. The reasoning of the break up at this time is unknown. I can’t wait to see where they go as solo artists, as each of them are very talented. On their website there are three tour dates listed, with “The final leg of this journey will be announced in August.” Lets take a look back at some of Swedish House Mafia’s best moments!